Introducing My Burberry Black. A new fragrance joining the My Burberry collection, it follows the same codes of craftsmanship, innovation and appreciation of the iconic Heritage Trench Coat. 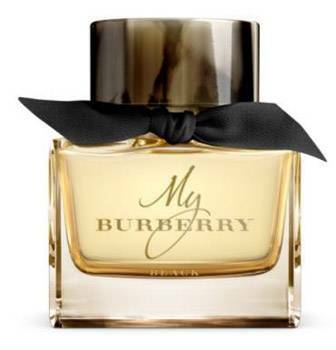 An exciting, floral oriental reinterpretation by renowned perfumer Francis Kurkdjian and Christopher Bailey, My Burberry Black travels amidst a gathering storm, heavy rain contrasting with the warm and captivating flora. Available 12th September, 2016 from David Jones & Myer. RRP 30ml $110, 50ml $150, 90ml $220 TBC.